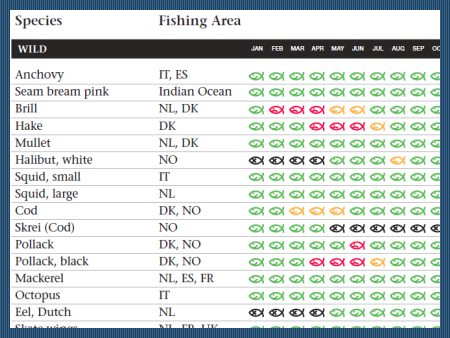 You can find our complete Fish calendar by clicking this link. This calendar has been developed by Royal Schmidt Seafood Rotterdam. All copyright laws are applicable. Reproduction in any form is prohibited without written consent.